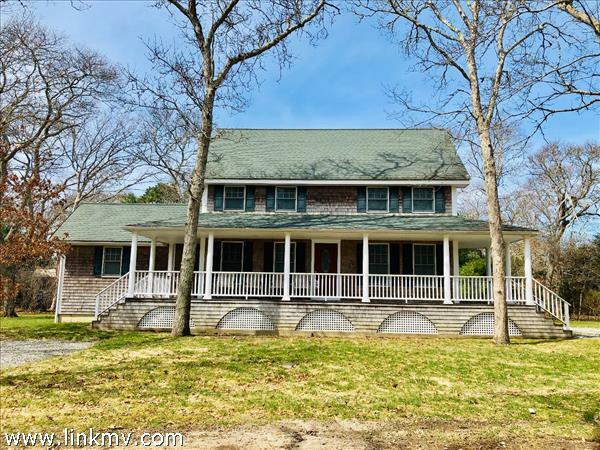 From charming Cape styles to classic Colonials, you’ll find a great selection of homes in Oak Bluffs. 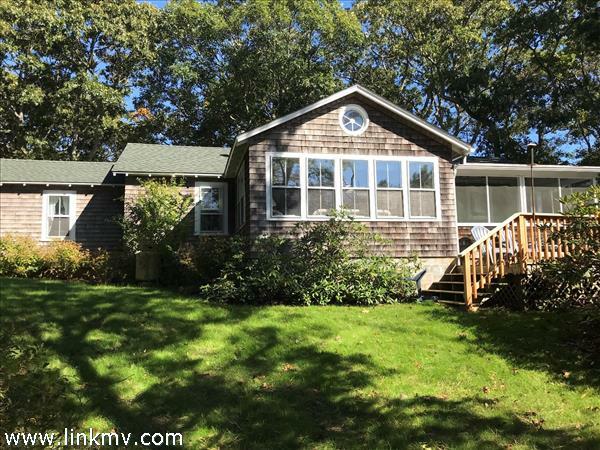 No matter if you’re looking for a summer home or year round residence, you’ll find some great options to choose from on Martha’s Vineyard. 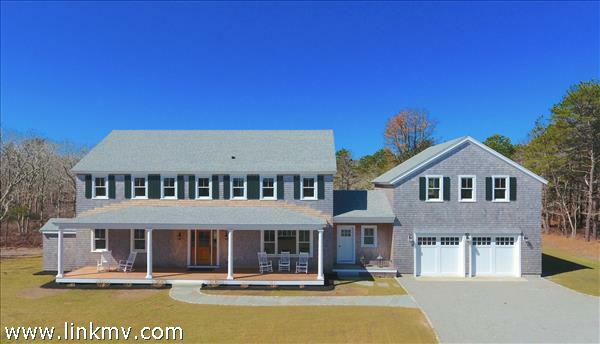 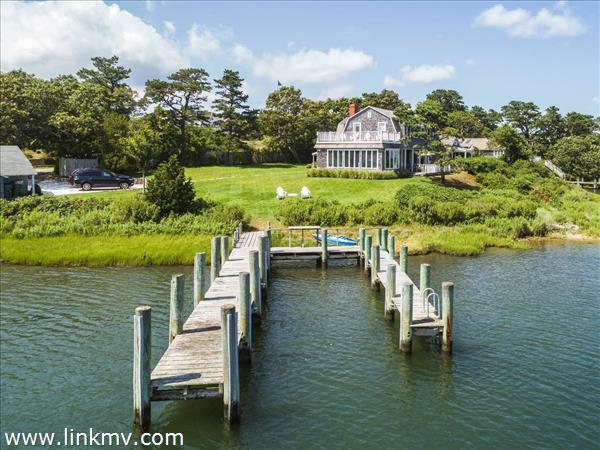 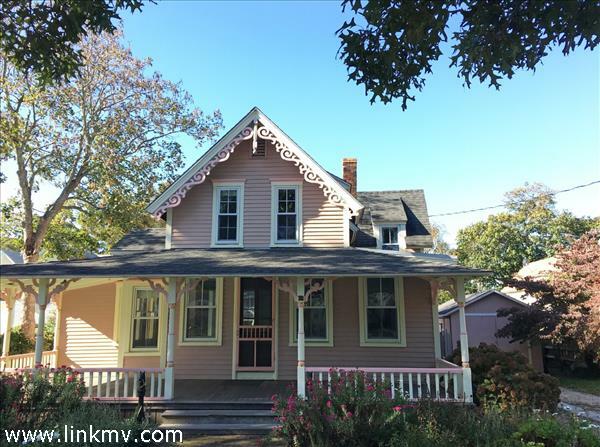 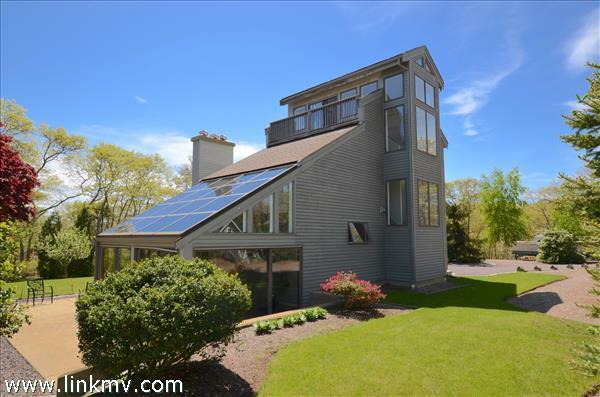 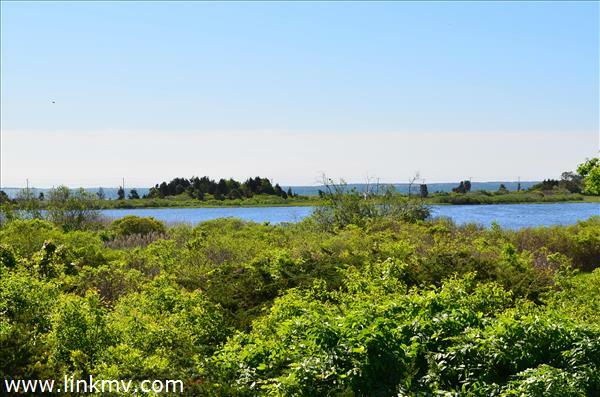 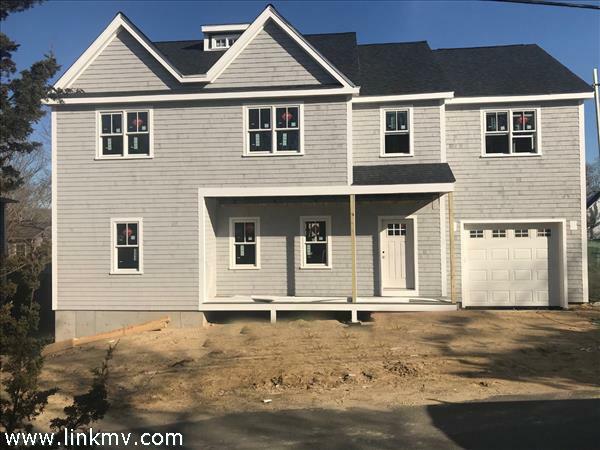 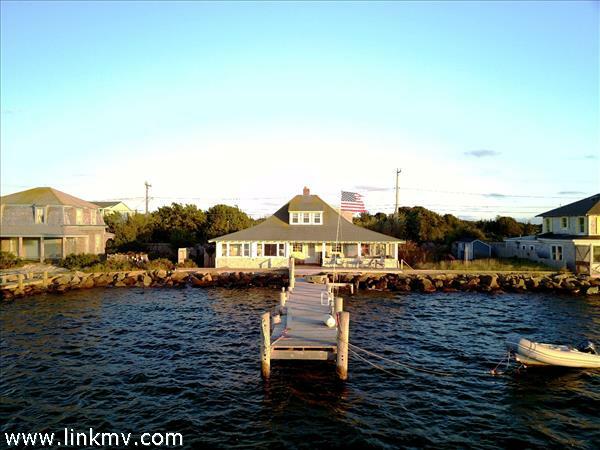 Find current homes for sale in Oak Bluffs below.